Money Flow Masterclass Series 2018. You won’t see this pricing again... take action NOW!!! Get Your All Access VIP PASS for $147 Today! 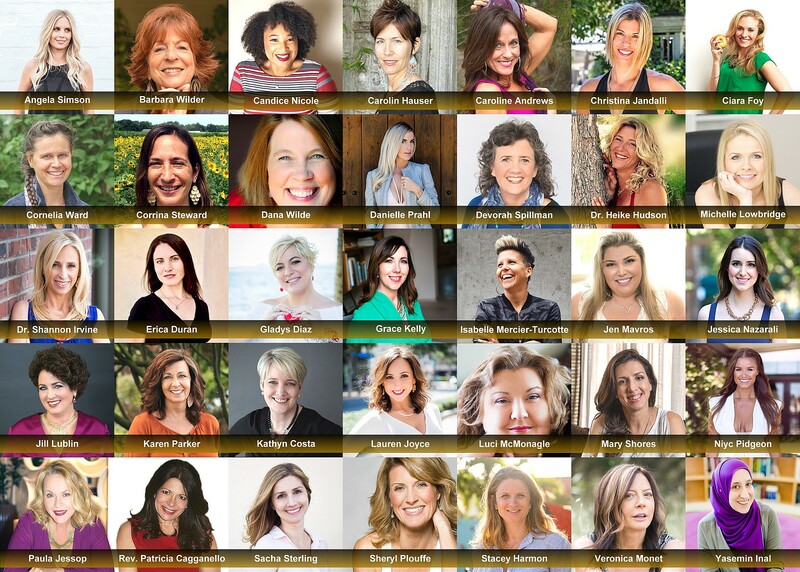 Get your All Access VIP Pass to Top Industry Leaders who will be teaching you the best strategies and practices to be in Flow NOW! These Classes include: Special Meditations, Wealth Activations, Money Clearings, Strategy, and so much more! 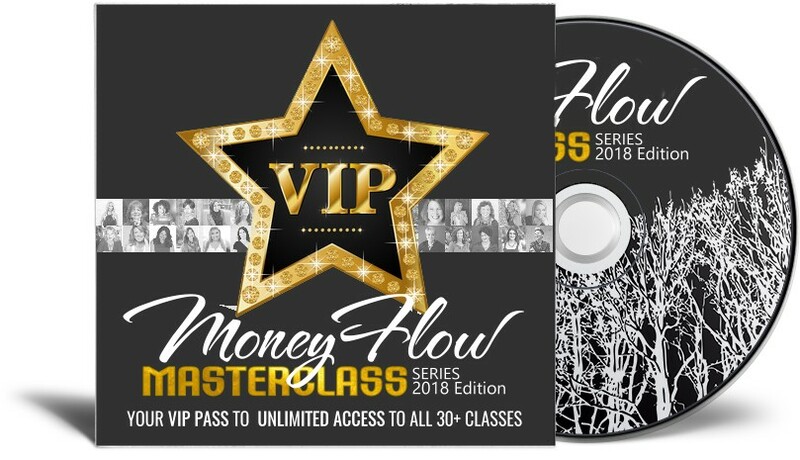 Once the Series is over (May 2018) you will receive an email with your All Access VIP Pass login information to all the Videos and Audios of the Masterclass. 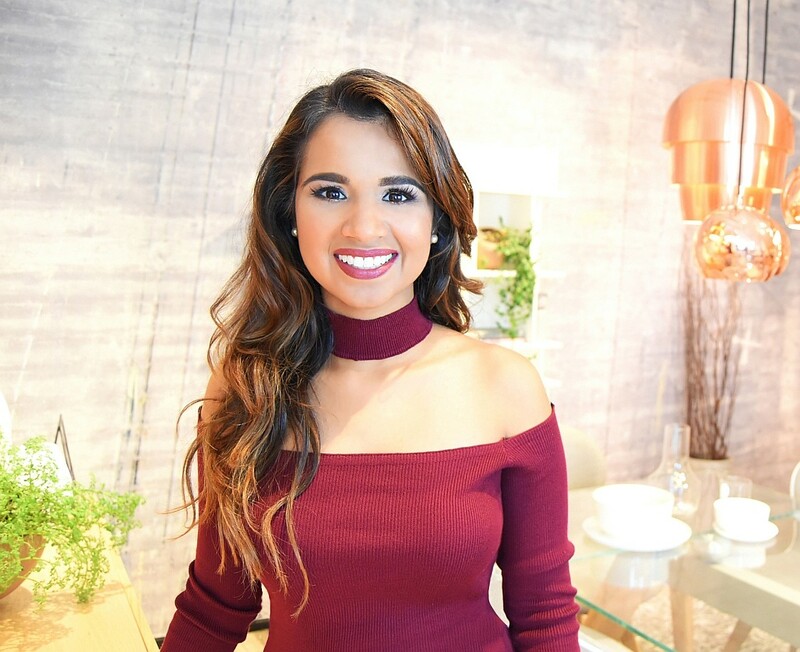 Sherina Mayani is a Business Master Coach who helps women around the world clear their blocks, upgrade their mindset, attract ideal clients, and earn consistent money so they can grow a business that sets them free. Sherina is a Divine Living Certified Master Coach and an Energy Editing® Professional who helps clear energetic money blocks from your energy system.